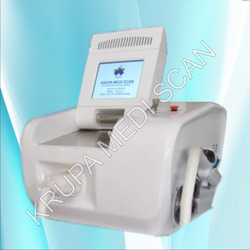 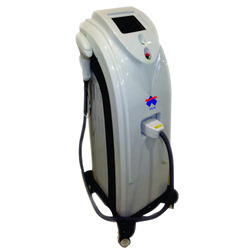 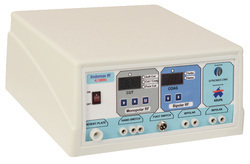 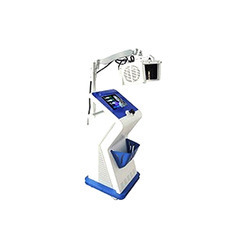 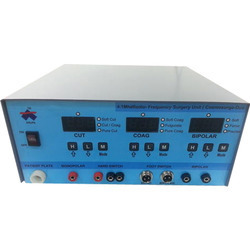 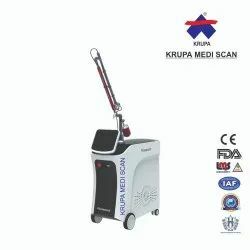 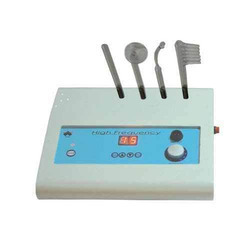 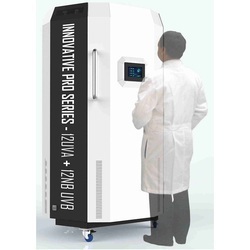 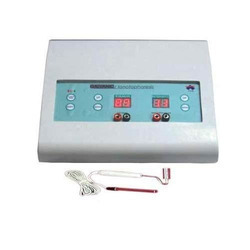 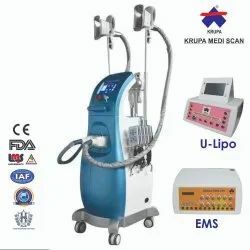 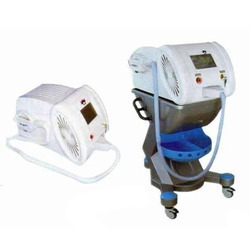 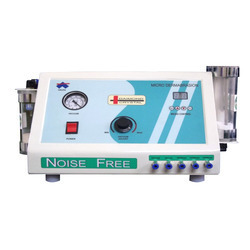 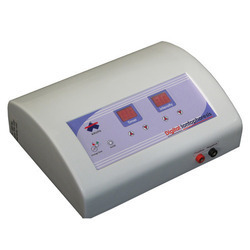 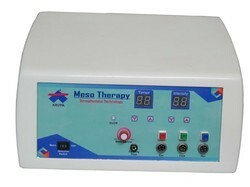 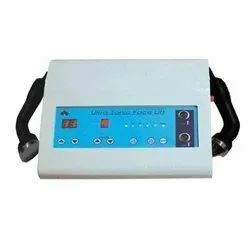 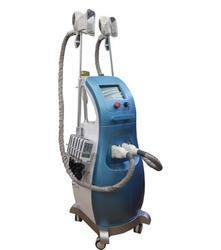 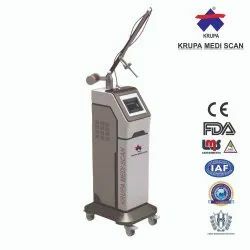 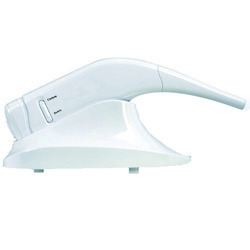 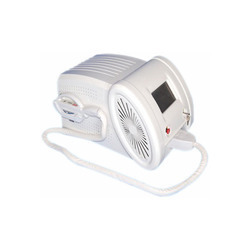 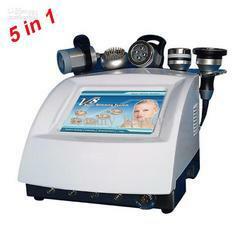 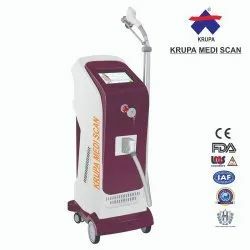 Our organization is a distinguished manufacturer and supplier of Dermatology & Electro Medical Equipment. 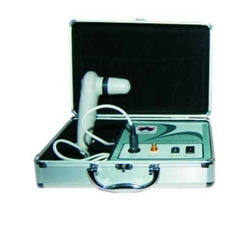 The offered range of dermatology equipment and Electro medical products is developed in strict adherence with the set medical standards. 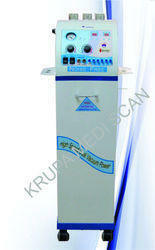 Our quality auditors ensure to test these products on different parameters so as to ascertain their defect-free nature. 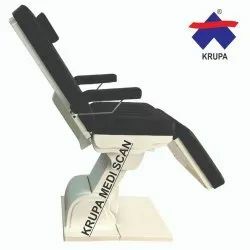 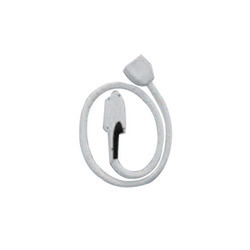 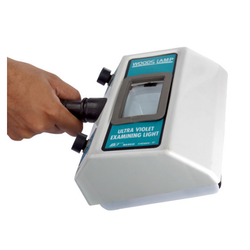 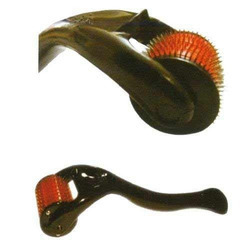 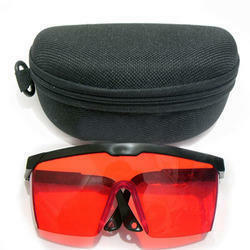 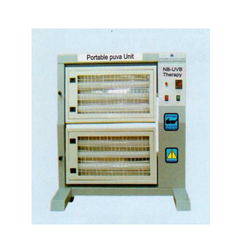 Also, these products are applicable in hospitals, clinics and related areas.